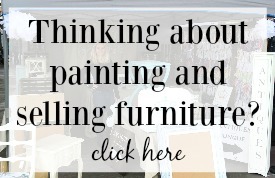 Today is Day #2 of the Rock Your Knockoff Fall Tour – where my friends and I all recreate expensive pieces from stores like Pottery Barn, Ballard Designs, Anthropologie, etc. for a fraction of their price. (Scroll to the bottom to see other knockoffs- more will be added every day this week!) 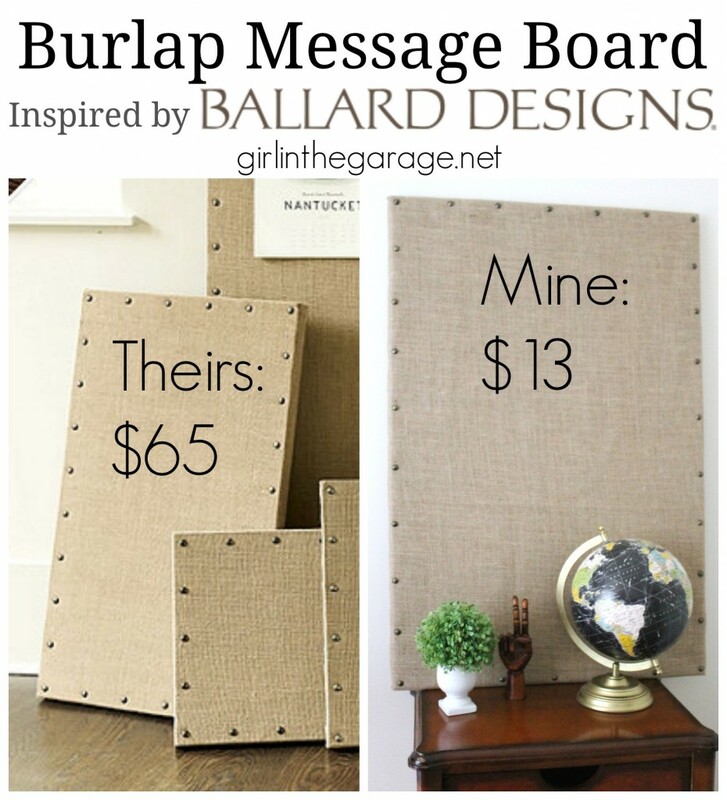 I made my own DIY burlap message board, inspired by Ballard Designs’ board HERE. The board on the left is 33″x20″ (Medium) and is currently on sale for $65 (reg. $89). The price has now increased to $99. Ouch! Heck, I knew I could make this myself for much cheaper! 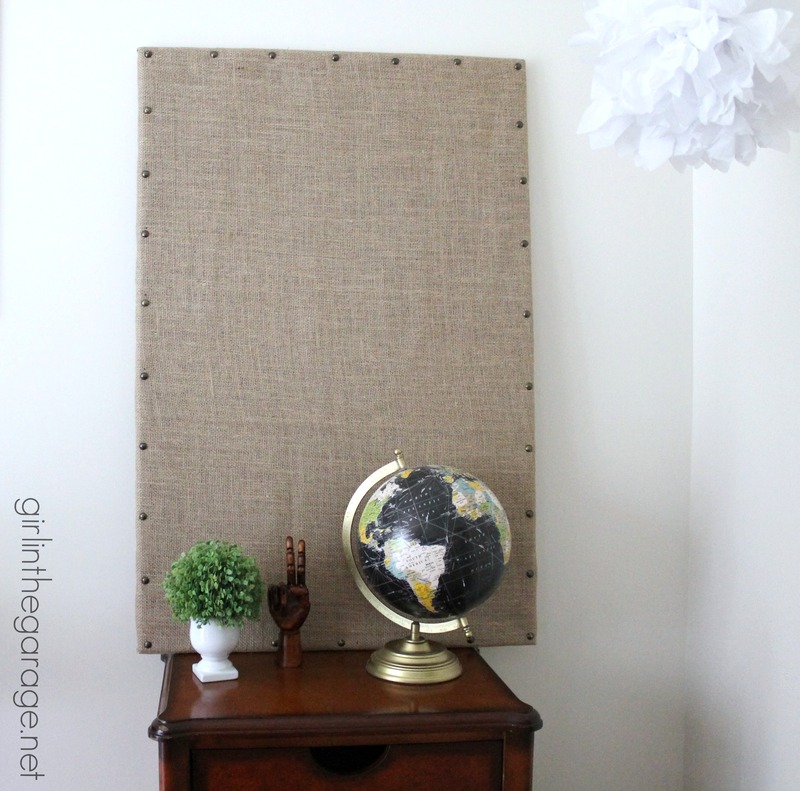 The directions are almost too easy – first, cut your burlap so that there’s about 3-4 inches longer than the cork board on each side. (Iron if needed.) 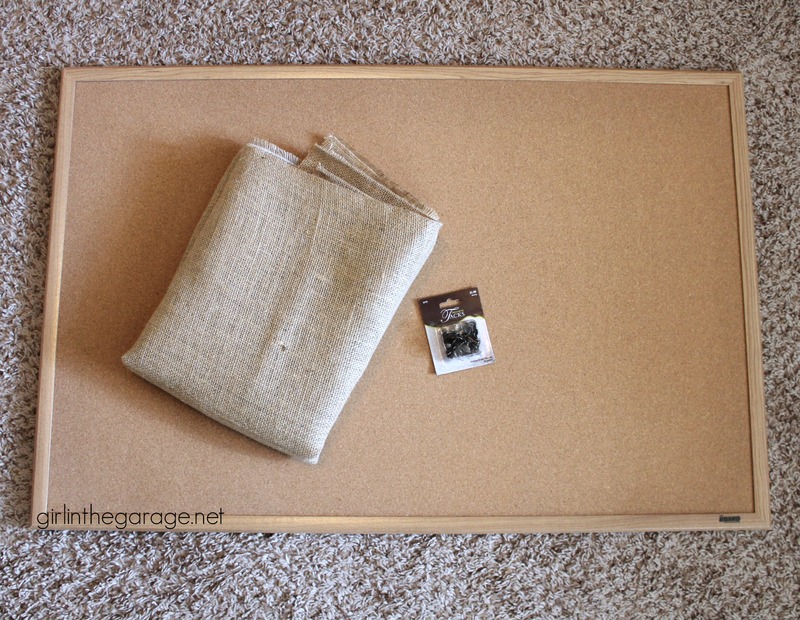 Fold the edges over the board and staple on the backside with a staple/upholstery gun (I got mine from Hobby Lobby a long time ago- it’s inexpensive and necessary for upholstery projects). 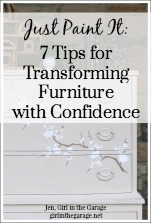 Read more about upholstering HERE. 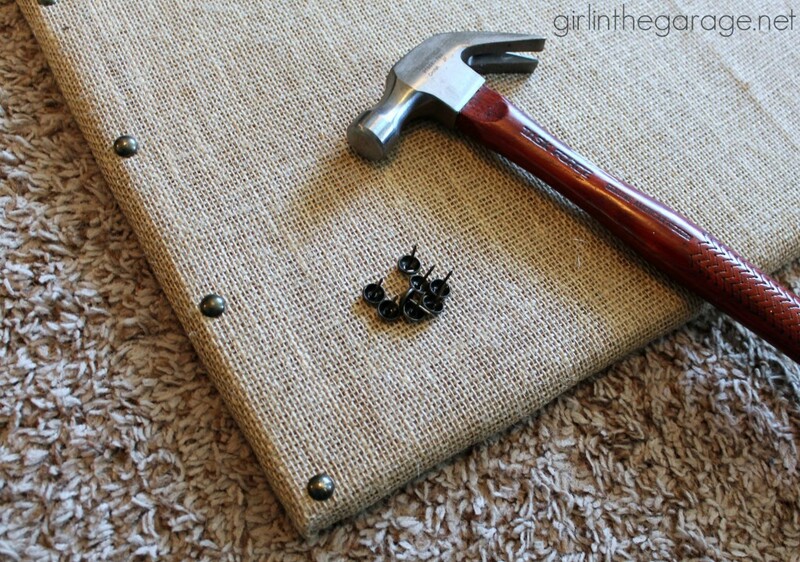 After your burlap is stapled, measure and hammer your tacks in place. 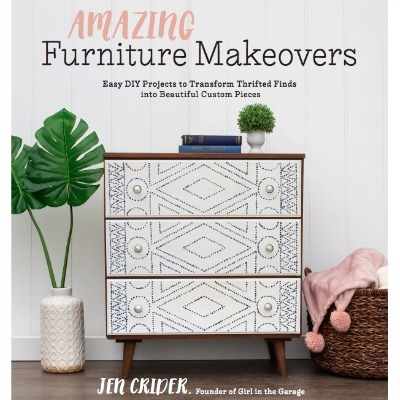 And so much cheaper than $99 (ahem)… especially since you can do this project in under an hour! 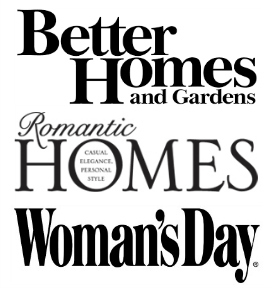 Please visit my friends’ projects below for more “knockoff” inspiration! That is awesome Jen!! What a difference (savings!!) in price too! Love it! Great knock off, Jen! 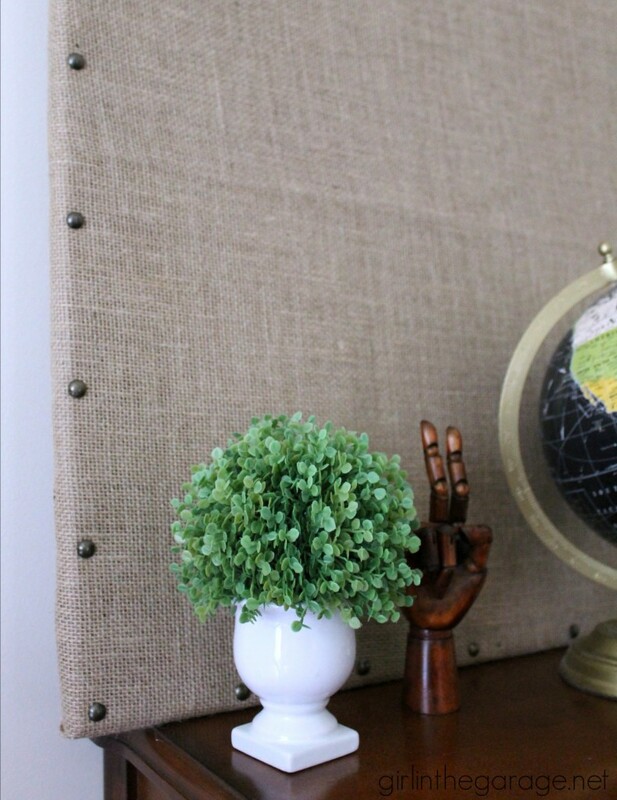 Love the look of the burlap and nailhead detail! Such an awesome knockoff! Love it! This tour has been so much fun! I think I have everything I need to make one of these, I just need to check on the upholstery tacks. 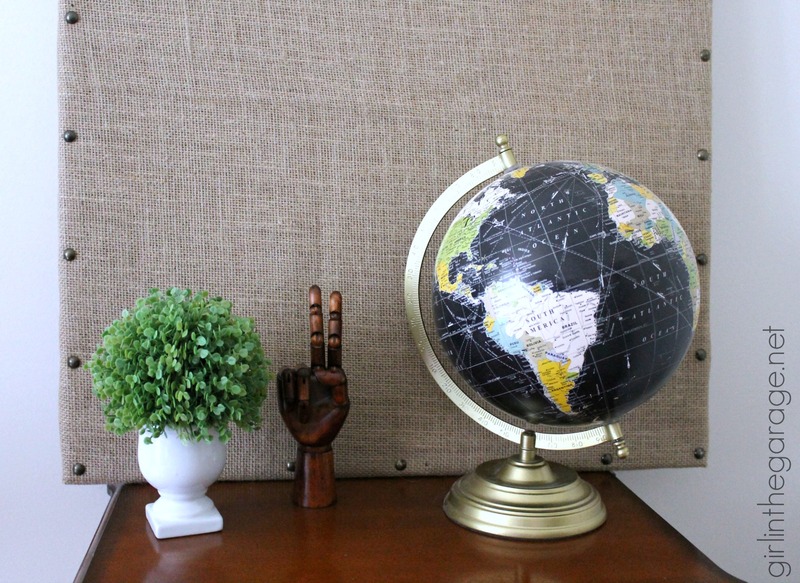 A plain cork bulletin board is so boring and yours knockoff would be elegant in any room of the house. 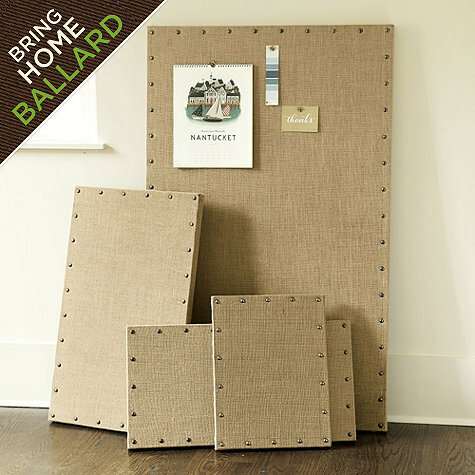 I definitely like your price better than Ballard Design’s! The cost difference is astounding! I guess these companies have to ship the bulk products over seas, pay labor over seas and then ship it back here. THEN, they have to ship it to each one of their stores! Man, only $13! How stunning and classic it looks. Well done jen! Great knock off Jen! This could in in just about any room in the house! Ooh I love anything burlap Jen. Your knock off rocks! I want one now. Love the nail heads too. 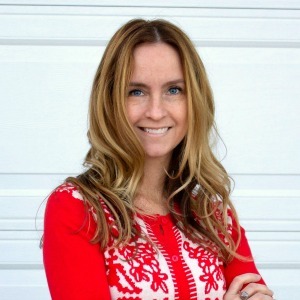 Awesome job Jen! 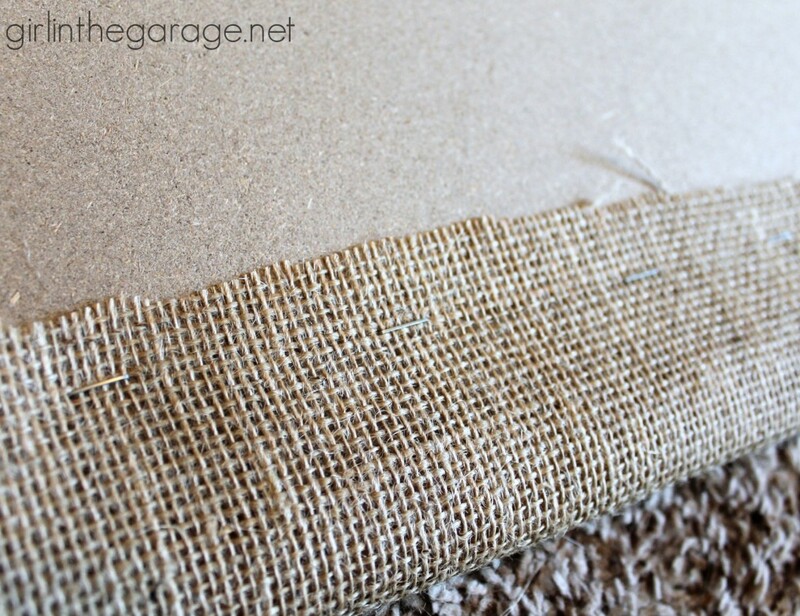 I love burlap and have seen these in the stores but love the idea of making my own. Thank you for the fantastic inspiration! Did you do this over a canvas? Hi Cyndee, this is over a cork board as shown in the photo above. It won’t work over a canvas because it won’t hold push pins.